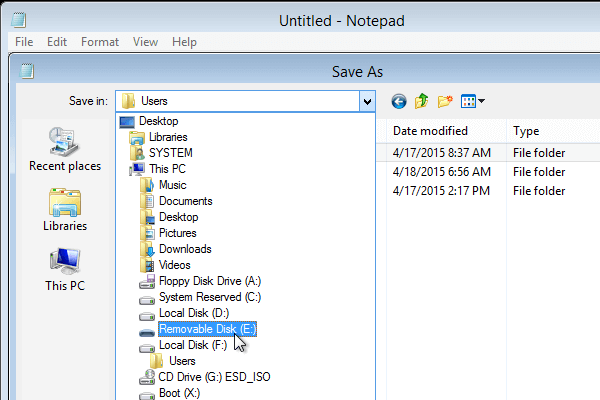 If Windows won't load, did I lose my personal files? What if I can't find the hard drive? Do you have any problems or questions? 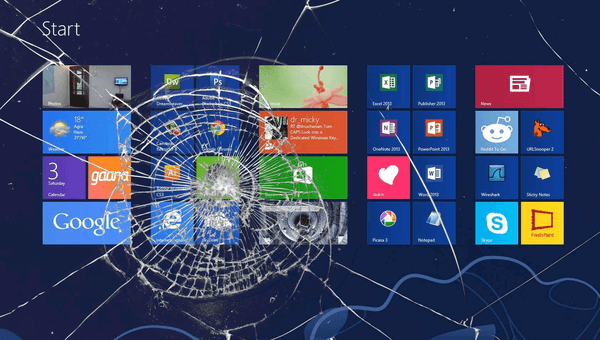 Since we carry so much of our personal and professional lives within our PC files, it's easy to panic when Windows won't load. The good news is that it's easy to recover all of our files in most cases, provided we stay calm and try one of the following solutions. 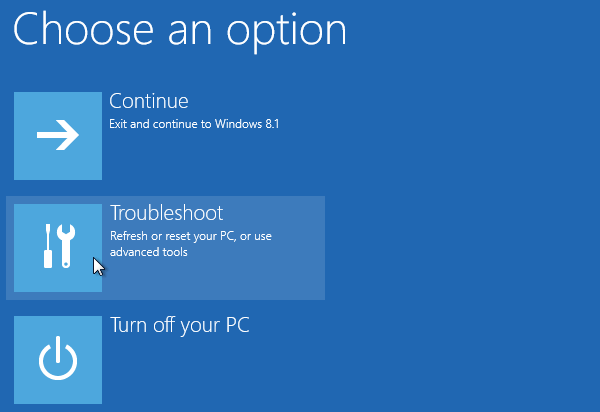 This guide will work for any version of Windows. Don't worry if you've never used Linux before. For this specific purpose, when Windows won't load, it is every bit as friendly to use as Windows. Every major Linux distribution has a live environment, which can run straight from an installation DVD or USB. This gives us a fully functional operating system without the need for an installation. 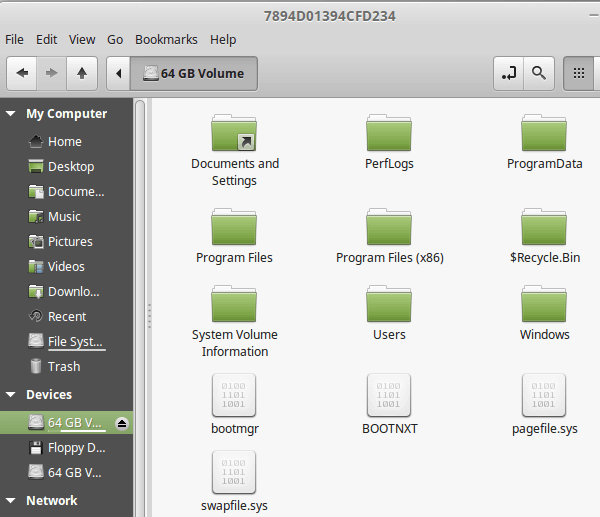 The good thing with this live environment is that it has full access to all the system's drives and partitions. It will also recognise external hard drives and USB thumb drives, to back up our files. It's better to create a Linux Live USB because it will make the live environment load and run faster. If, however, our PC can't boot from USB, a Live DVD will also work. 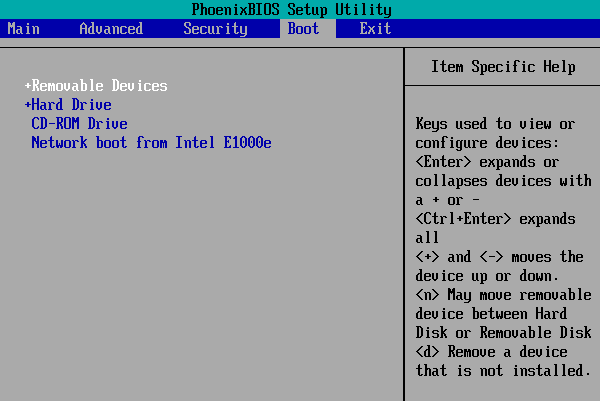 ...or from the BIOS / UEFI. 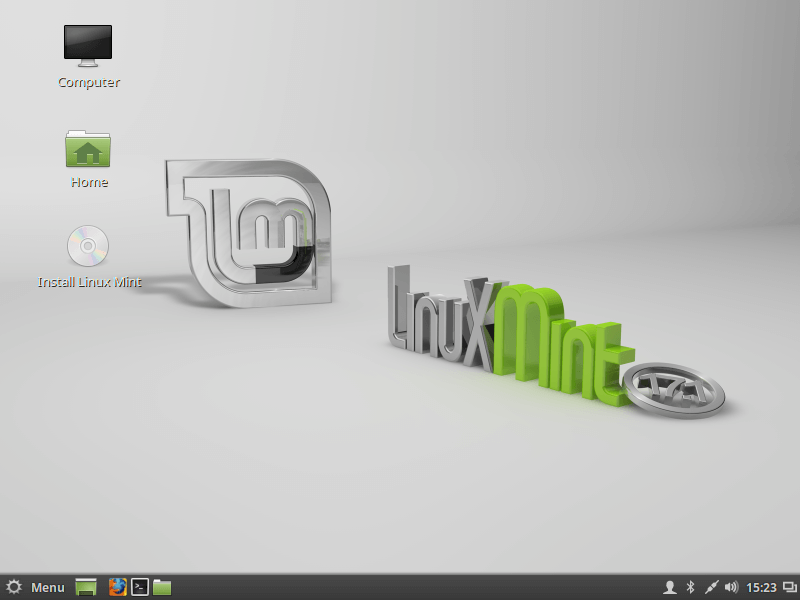 ...before the live Linux Mint desktop loads. 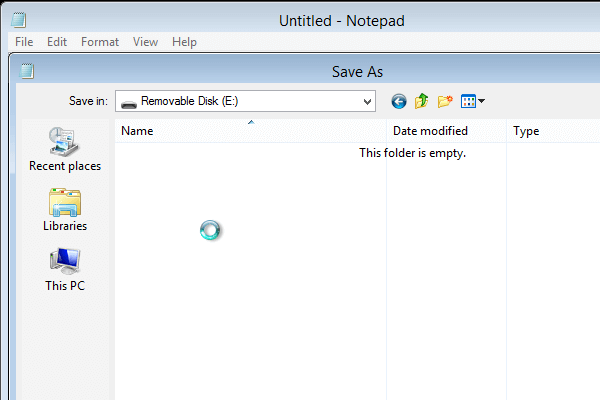 We will find the Windows disk and any other secondary disks within the "Computer" icon on the desktop. 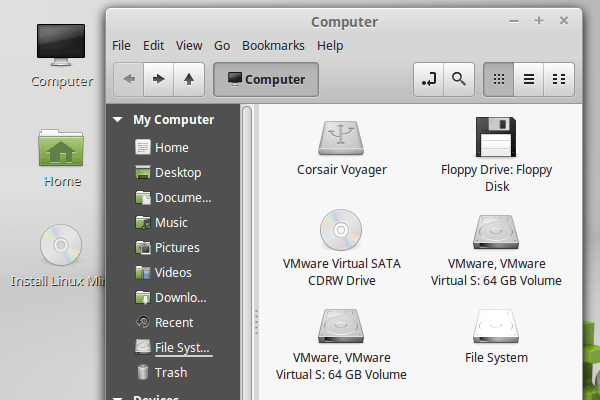 Linux won't recognize drive letters, such as C:, D:, etc. 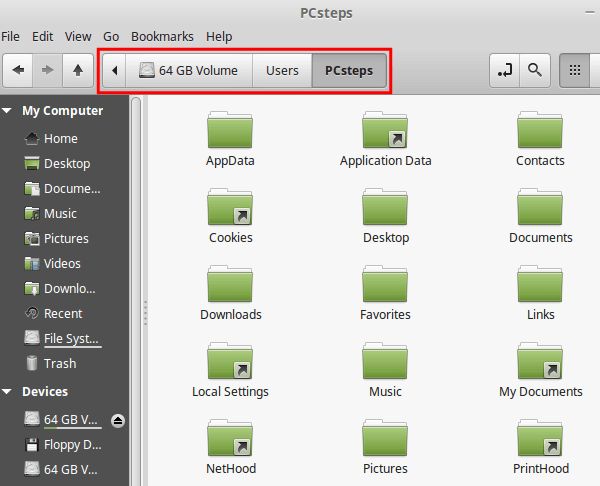 If we have more than one partitions or hard disk drives, we will need to judge from the volume size, or open each volume to find the Windows partition. 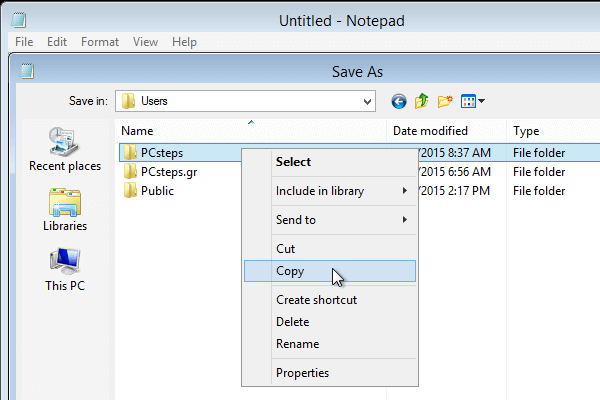 We ignore any folder with a shortcut-like arrow - cookies, Local Settings, etc. 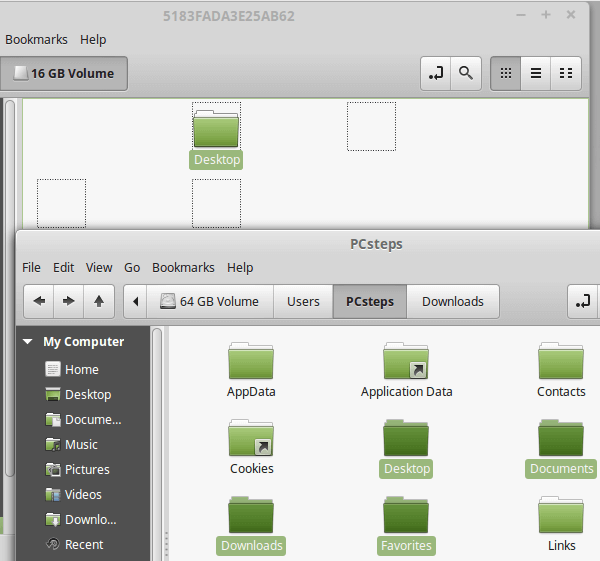 - and just drag the important folders to an external disk or USB thumb drive. 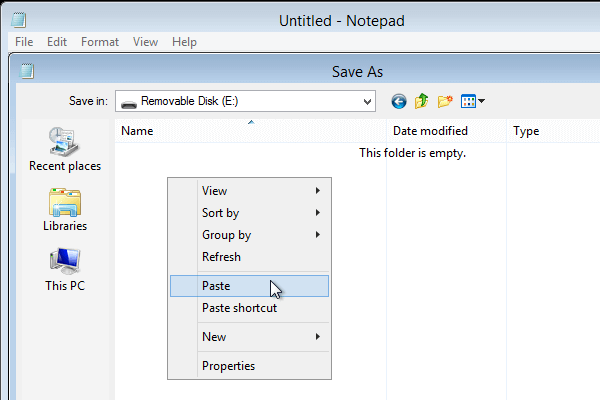 We can even save the settings of some programs from the AppData folder, such as the Firefox or Chrome profile, or our Outlook data. It won't be as easy to save the settings as running the CloneApp utility, but since Windows won't load, we don't have that option. 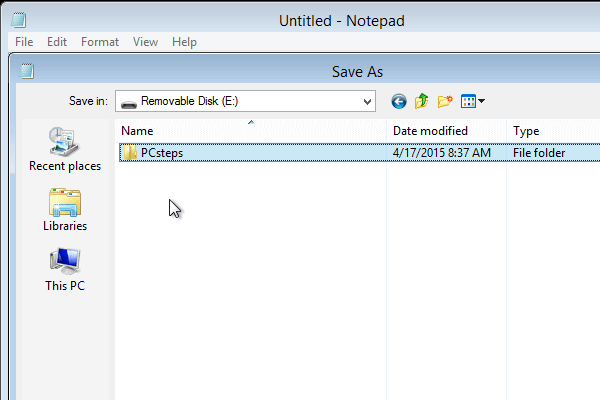 It is also possible to copy the complete AppData folder and look for useful data later. There are just some special files that can't be copied, so we can skip each file or skip them all. 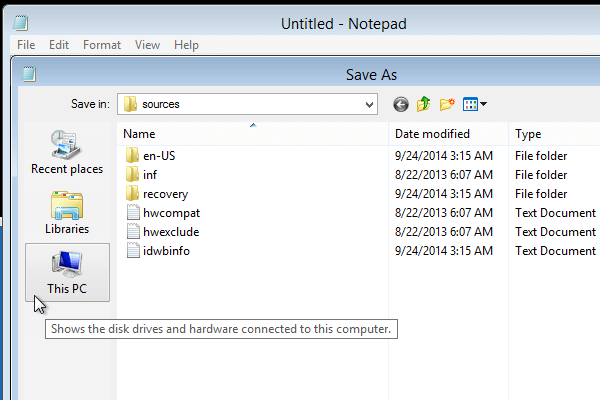 So, that's how to rescue our files if Windows won't load, with a Linux live DVD or USB. 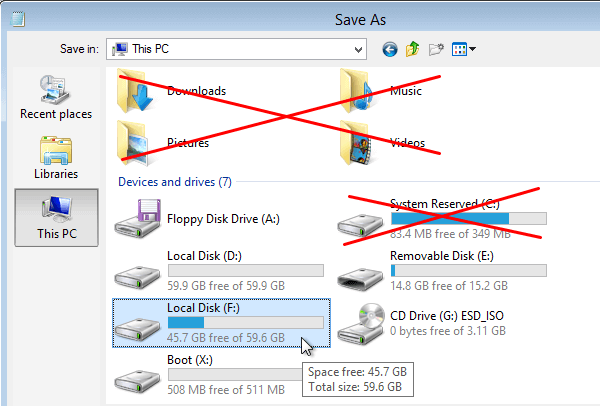 A Windows installation DVD or USB might not have a live environment like Linux has, but it can still be useful when Windows won't load, to rescue our files before we format the hard drive. Keep in mind that using a Windows Installation DVD or USB should be a workaround in case we can't download a Linux ISO, or there is some incompatibility between our PC and the Linux live environment. In other words, using the Linux live environment is better. This is the Plan B. For the purposes of this guide, it doesn't matter which version of Windows won't load, and which version to download to rescue our files. 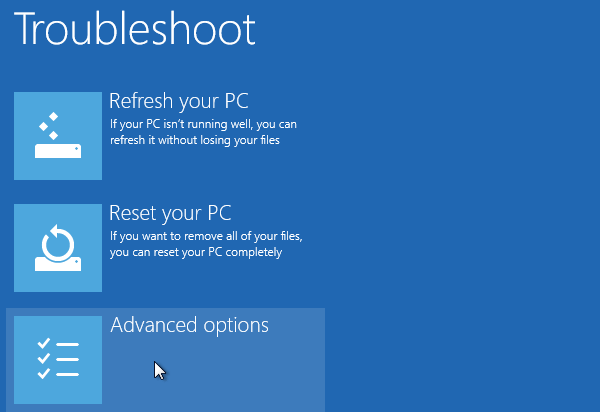 ...or grab ourselves a Windows 10 ISO, and it will work just the same. 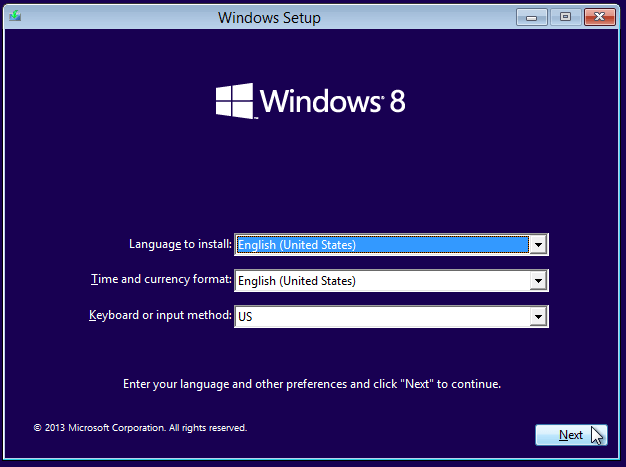 For the example, we will use a Windows 8.1 ISO. 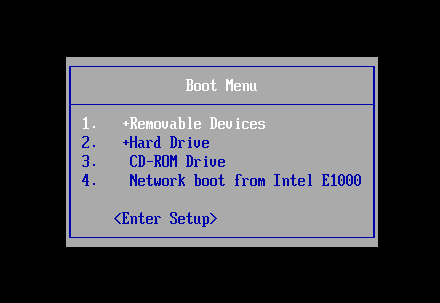 After we downloaded the ISO, we burn it to a DVD or create a bootable USB. This part is exactly the same as the Linux Version. 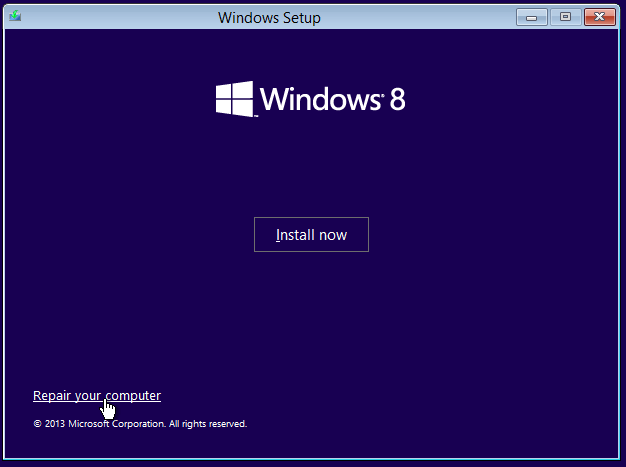 Just remember to press any key to enter the Windows installation environment. 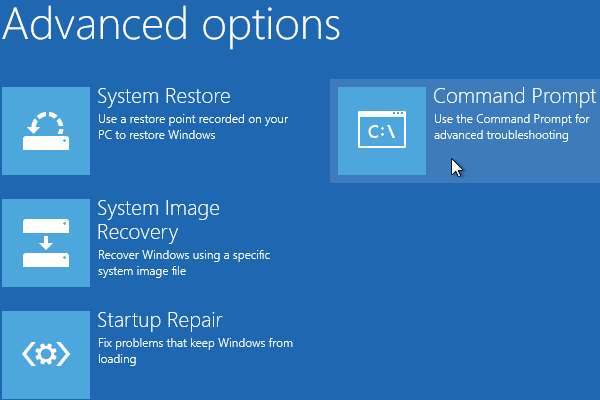 ...and then select "Repair your computer". 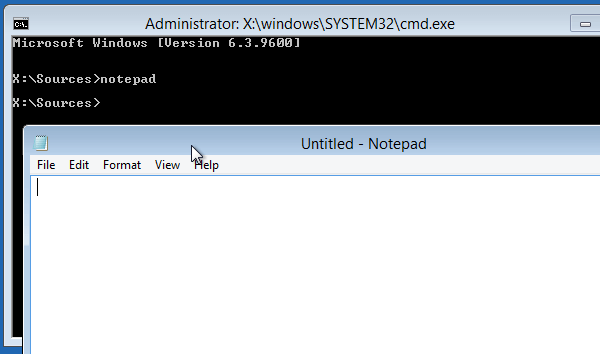 ...and at the command prompt we type "notepad", which will start the Notepad application. ...ignore the folders and the System Reserved C: and click the disk or partition that contains Windows (in the example, Local Disk F:). The cursor will seem stuck, but it isn't - we can still move it around. It will remain this way until all our personal folders and files are copied. If we have many files and a USB 2.0 USB drive, it could take a while. So, that's how to rescue our files if Windows won't load, with Windows installation DVD or USB. If we can't find the hard drive, that probably means that the drive has died, which is a pretty good reason that Windows won't load. On a future guide, we will cover the file recovery procedures, which could potentially rescue our files. 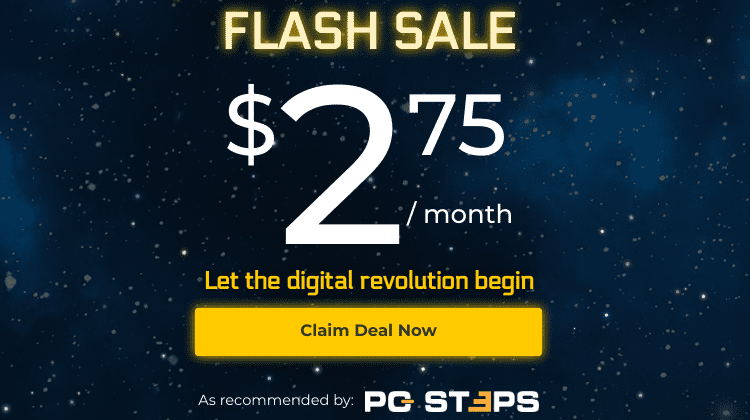 If our PC gets stuck loading Linux, it could be an incompatibility, a faulty installation medium, or a hardware issue, probably with the RAM or the motherboard. If we can't load Windows, it could be either a faulty installation medium or a hardware problem with the RAM or the motherboard. 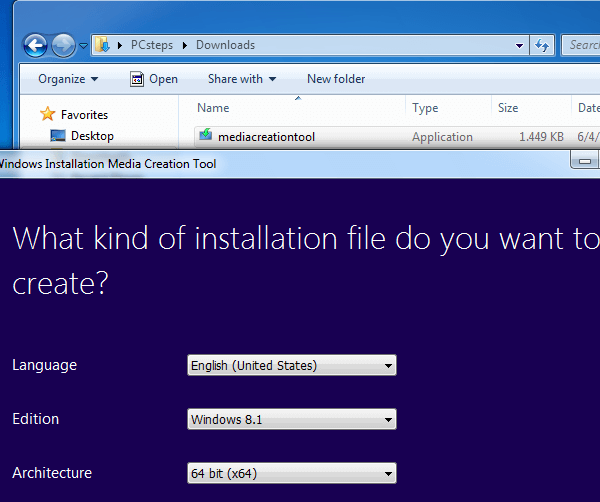 In both cases, we should test the installation medium on a working PC. If everything is alright, then it's a hardware issue. On a future guide, we will cover what we can test and at which order, to troubleshoot such hardware problems. If your Windows won't load, and the guide couldn't help you save your files, leave us a comment, and we'll help you find a solution. All above mentioned Data Recovery steps very useful actionable advice actually.....! !